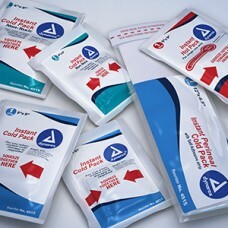 Allegiance Kwik-Heat® Single-Use Instant Hot Pack Our Kwik-Heat® hot pack reaches 110°F (43°C) al..
Dynarex Perineal Instant 12'' x 4 1/2'' Cold Pack with Self Adhesive Strip- Case 24 Single squeez.. 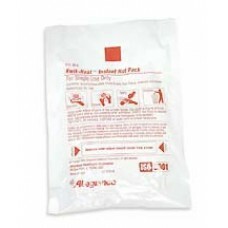 Single squeeze allows for easy activation of packs, offering immediate relief to injured areaNo refr.. 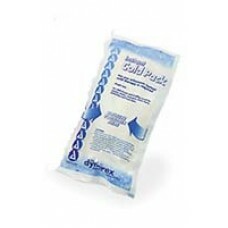 Provides soothing warmthFlexible material conforms to body contoursIdeal for applications such as ne..